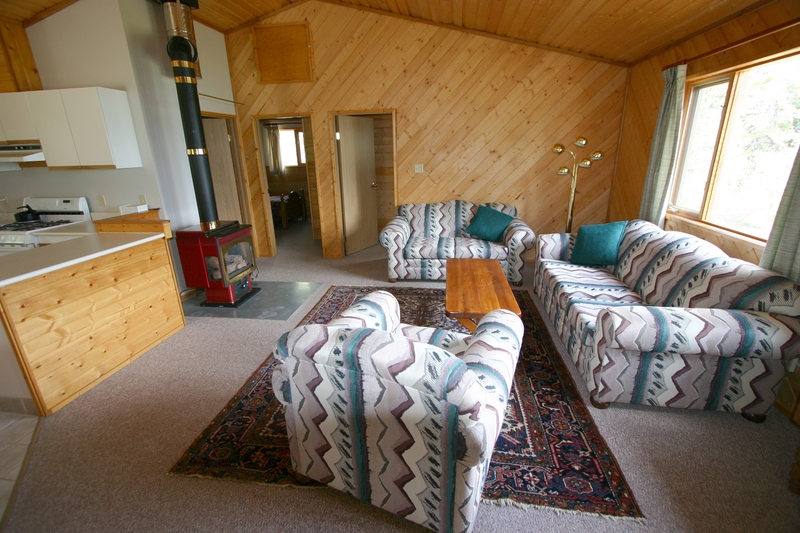 In 1987 Trix and Hardy Ruf immigrated from Switzerland to the Yukon with three young children (1, 4 and 6 years old) and a vision about a first class fishing and wilderness lodge in Kluane Country. 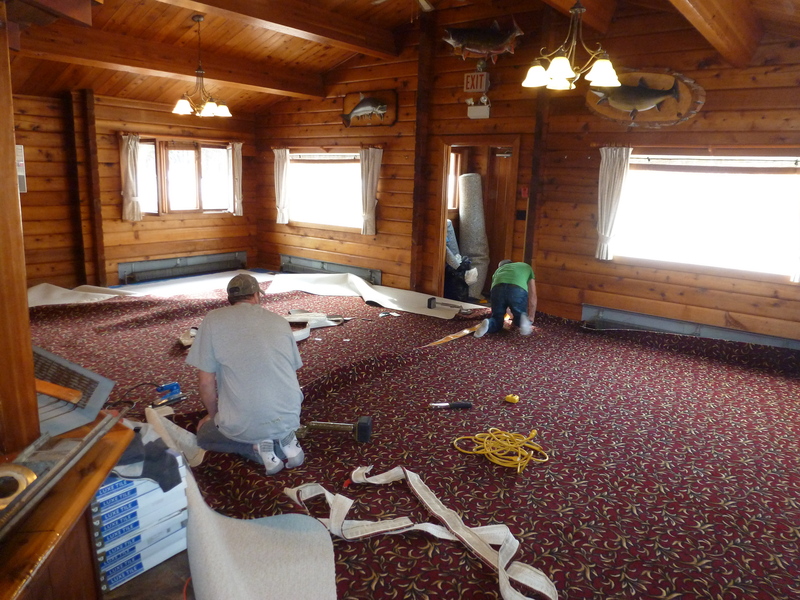 They soon found the right spot at Dezadeash Lake and after a year of hard work, Dalton Trail Lodge was ready for its first customers. 32 years later they are still welcoming clients from all over the world. 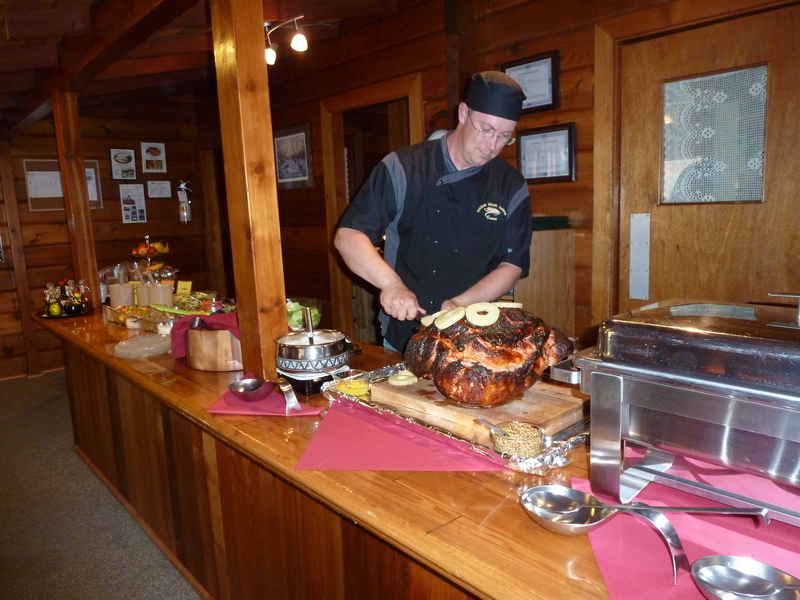 In 2013 daughter Jacky and son in law Mike became partners and a big help in running the operation. 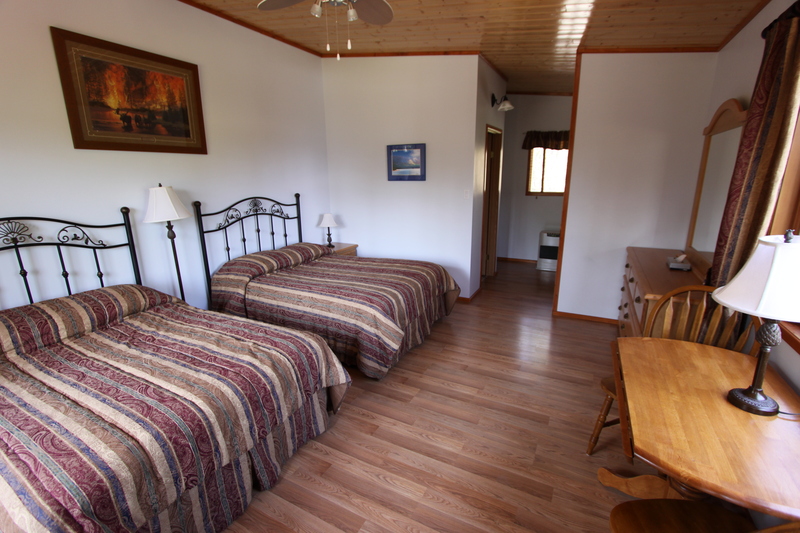 Together they offer a one of a kind experience. 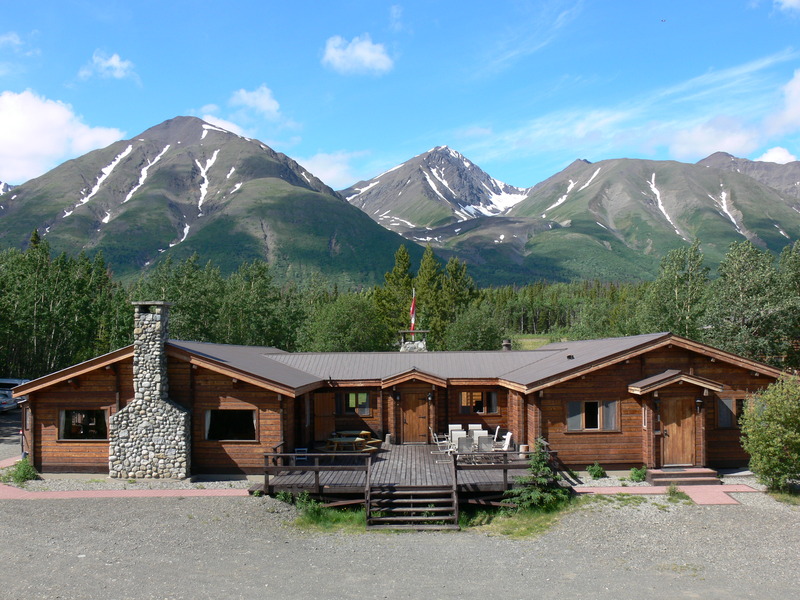 Fishing, Hiking, Outdoor Adventure, ATV, Wildlife Watching and Canoeing are just a few of the many outdoor packages at wilderness lodge in and around Kluane National Park, Canada. 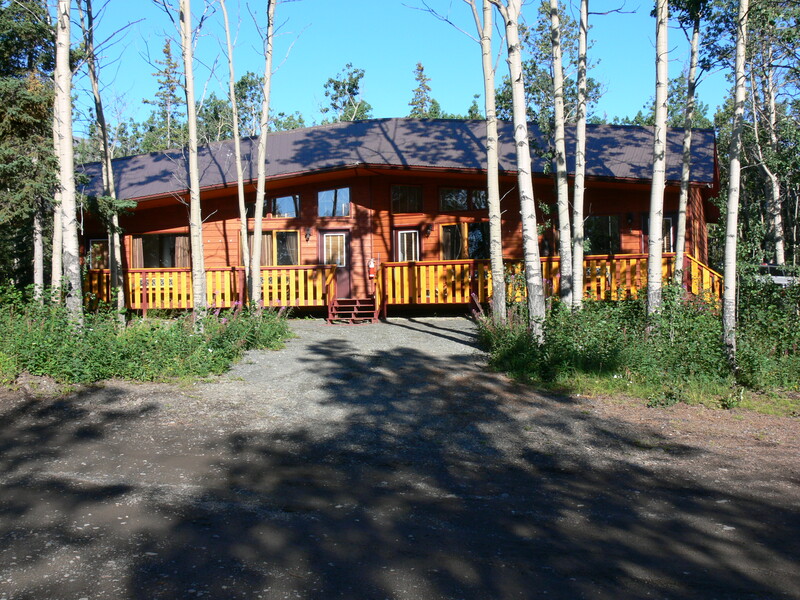 Dalton Trail Lodge is located in South West Yukon, and is bordering Kluane National Park. 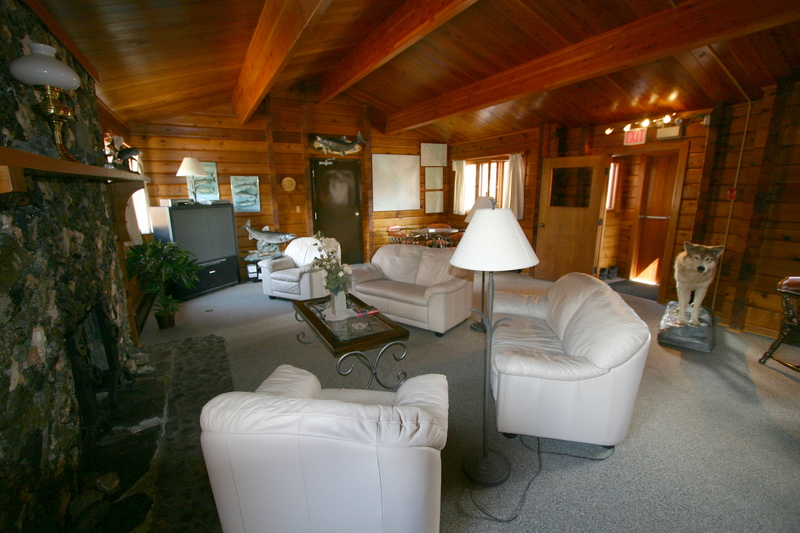 The lodge is the perfect base for many outdoor adventures. 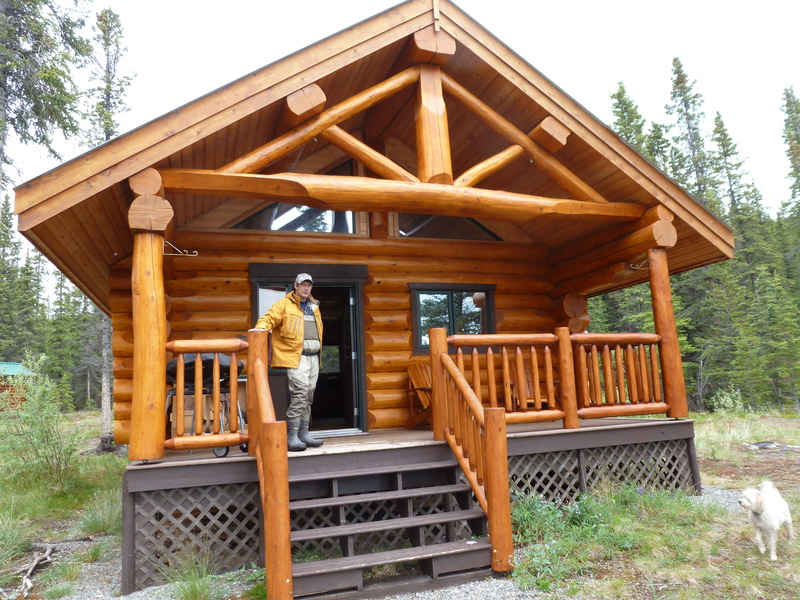 Experience fishing in the Yukon, and seeing some of the most pristine untouched wilderness in the world. We offer you luxury accommodation, gourmet meals and first-class service. 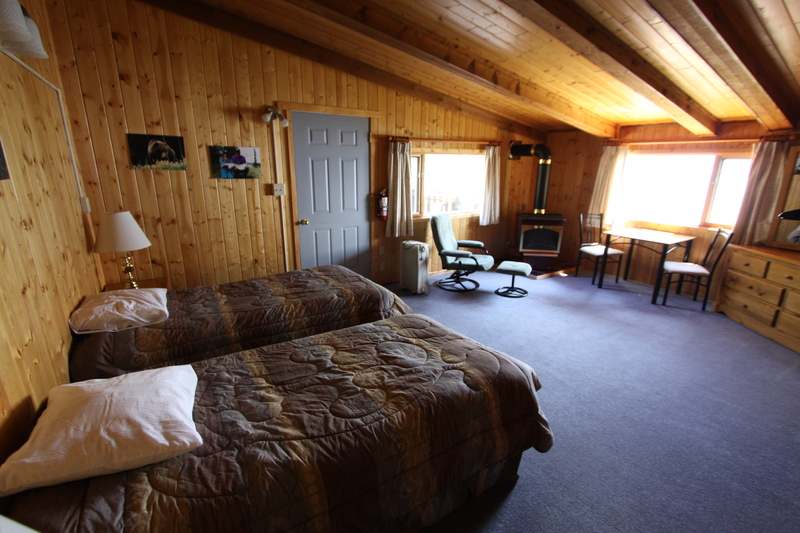 Bordering Kluane National Park, you can have the best of two worlds. Experience hiking and sight seeing at its best and have a chance to fish for 12 different species of Fish with many varieties of trips. Majestic mountains, clear, clean water and a rich variety of animal and plant life wait to be discovered. 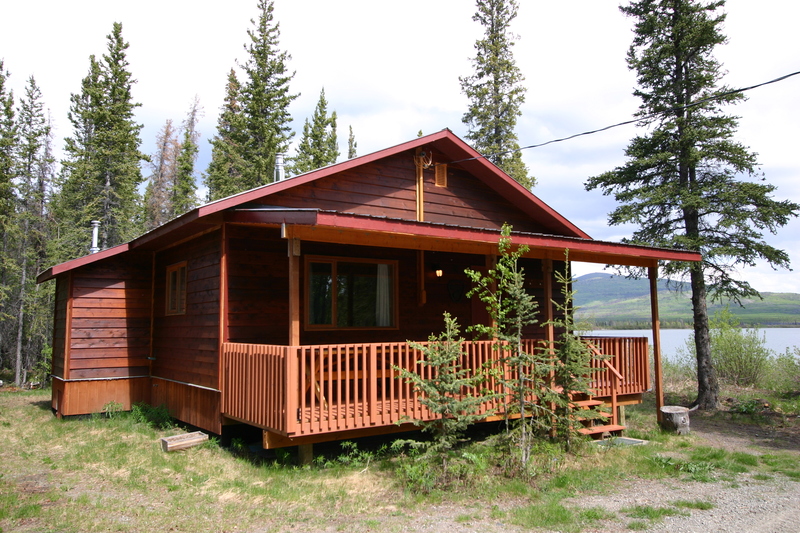 At the end of the last century, the great Klondike Gold Rush made the Yukon famous as the land of adventure. 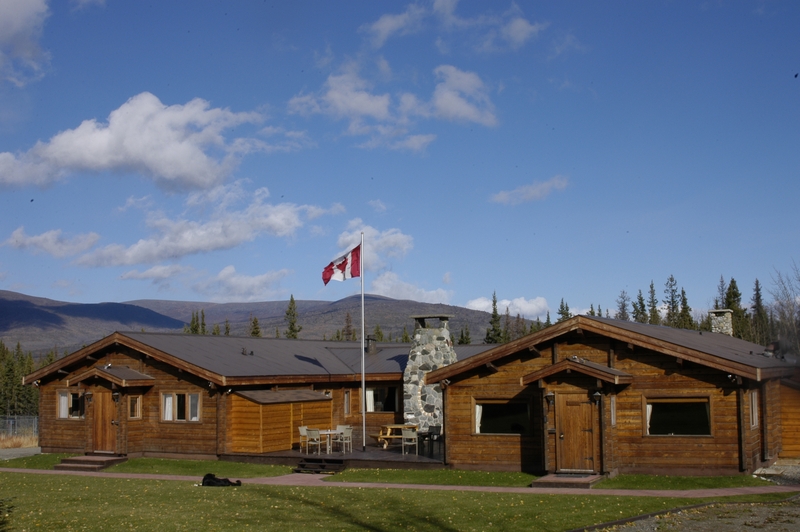 Our lodge is the perfect base to explore Kluane National Park. 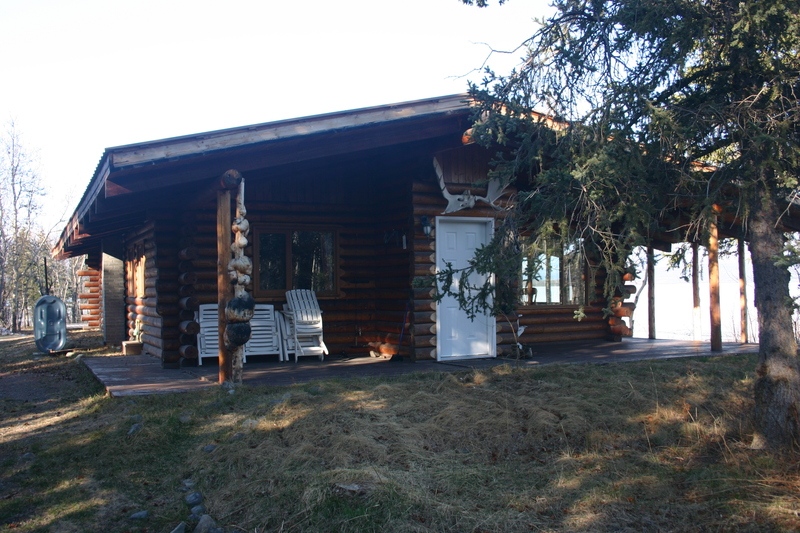 The extensive infrastructure of the lodge includes outpost cabins, jet boats, motor boats ranging from 16 feet to 24 feet, canoes, ATV's, camping gear, a tennis court and access to gold claims. 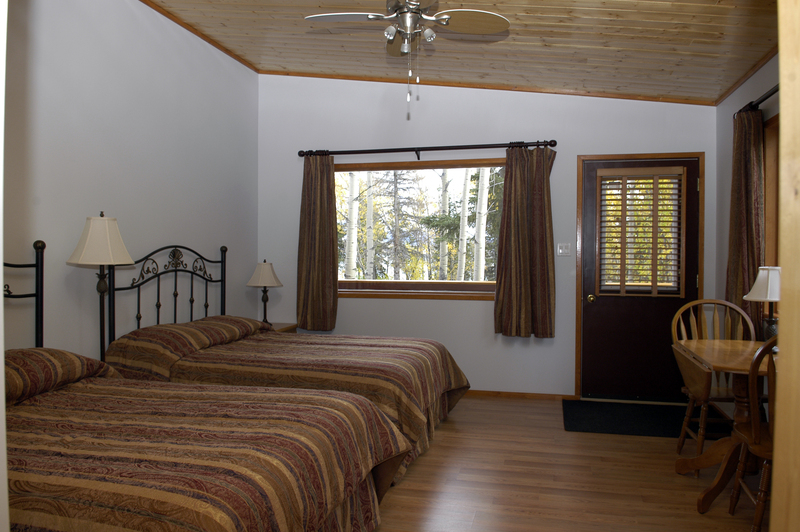 Dalton Trail Lodge is located at beautiful Dezadeash Lake, bordering Kluane National Park. Here, you can have the best of two worlds. 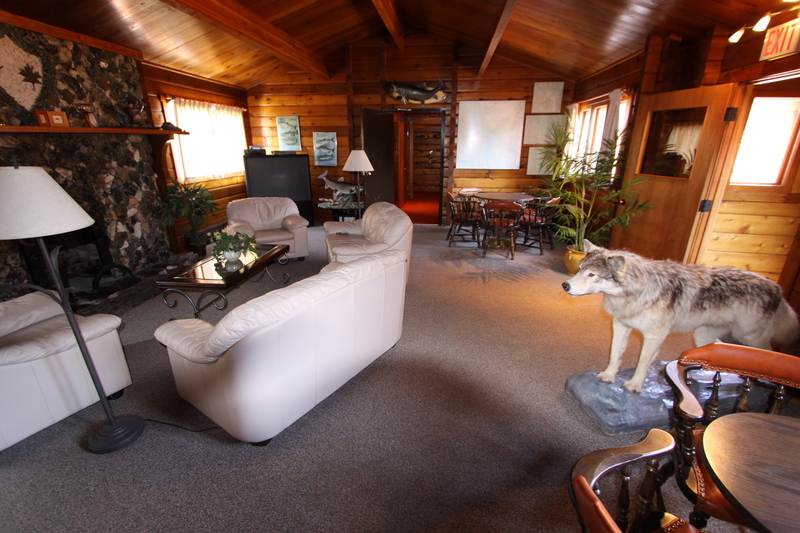 Follow the "call of the wild" to the heart of the pristine wilderness, luxury and first class service. 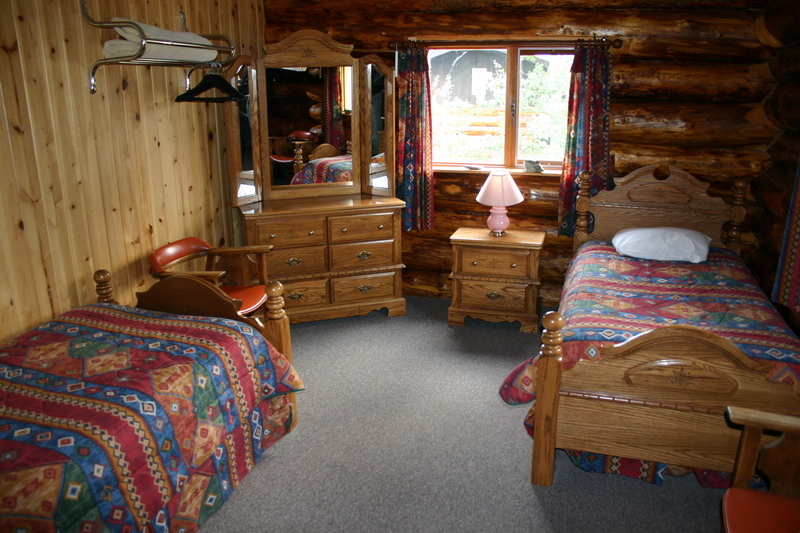 Every room in our lodge has it's own private washroom. 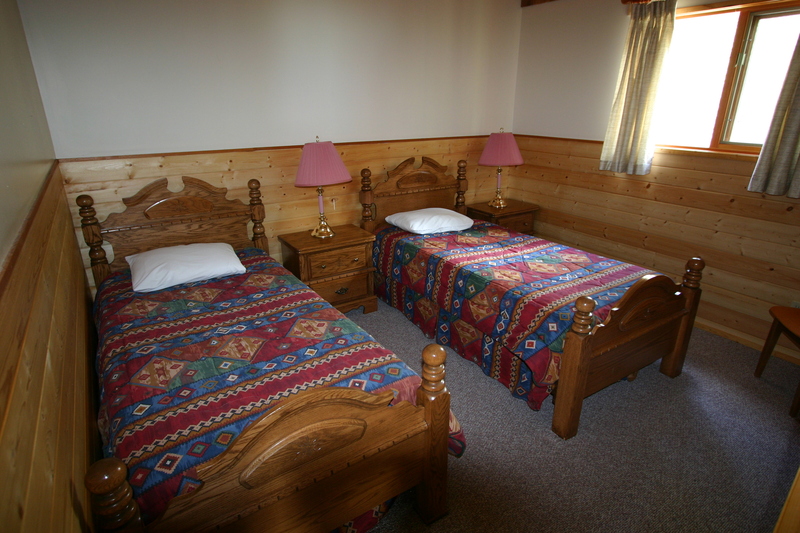 The lodge offers 2 double and 8 single rooms in the main building and an additional 10 double rooms in 4 cabins. 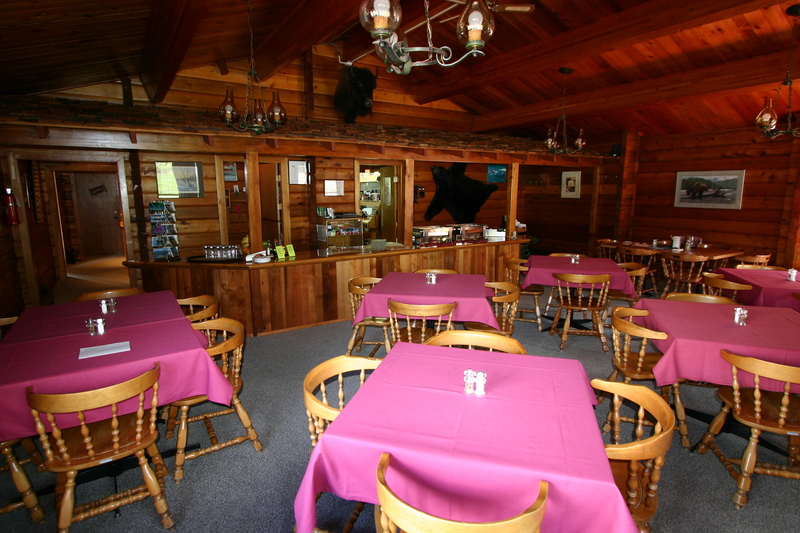 Dalton Trail Lodge is a very clean operation, the scenery is breathtaking and the atmosphere of the lodge is incredibly peaceful and relaxing. Our fine international cuisine is known far beyond the territory's boundary. 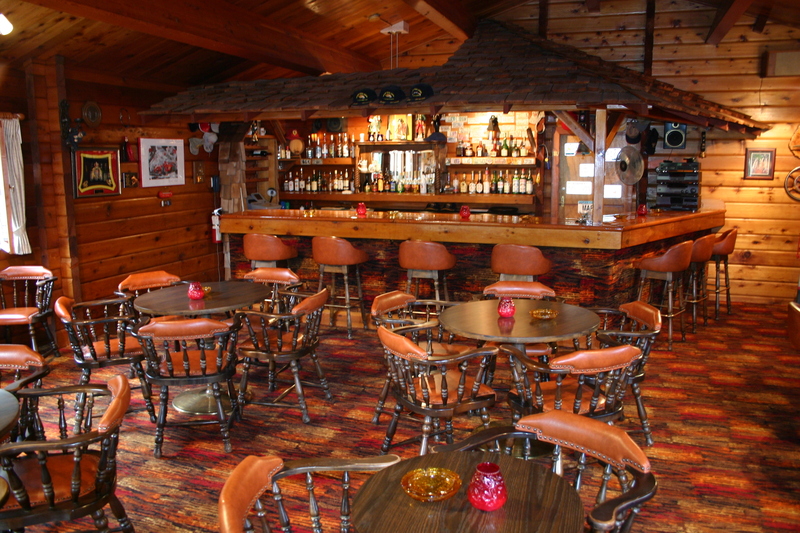 After your exciting day's activity you can relax by the fireplace in the library, have a drink in the lounge, play a game of pool or fussball in our games room or play a game of tennis on our court. There are daily flights to the Yukon with a stop-over in Vancouver, British Columbia, from anywhere in the world. There is also one non-stop flight from Frankfurt to the Yukon every week. All international travellers, including ones from the US need a ETA (Electronic Travel Authorization) to enter Canada. Following is a list of important travel information that you may wish to print for future reference. Just click on the link and print the document. Located in the heart of the Vancouver International Airport above US Departures, The Fairmont Vancouver Airport Hotel provides an oasis of calm. This luxurious 4-diamond rated hotel is changing the way the world views airport accommodation: down filled duvets, feather pillows, marble bathrooms, air conditioning, refreshment centre, working desk with high speed internet and much more. It is very convenient too: pick up your luggage and two minutes later you're checking in. Fish freezer and gun storage available. For more information please visit: The Fairmont Vancouver Airport.